Your leather furniture can beautiful again. 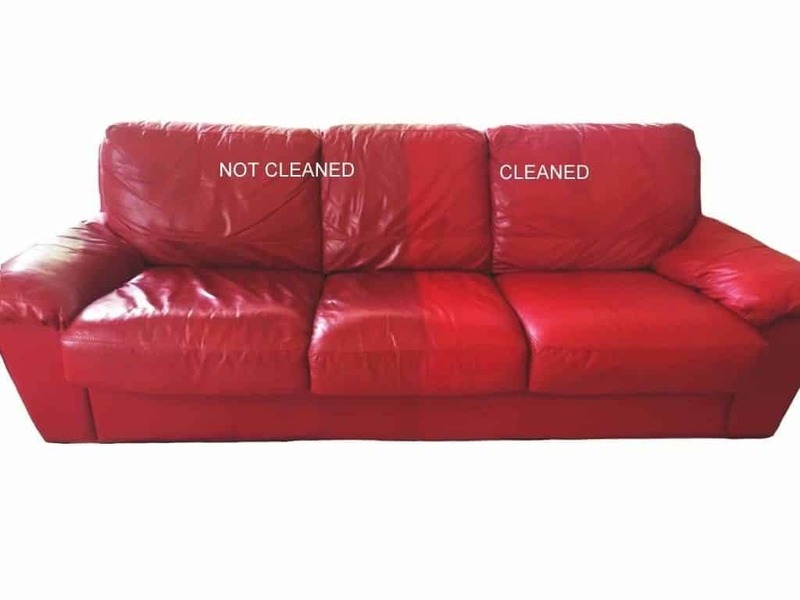 Scratches, small rips, de-lamination and all manner of accidents can be restored, bringing your furniture back to its former glory. Our signature colour restoration treatment puts back what normal use removes. 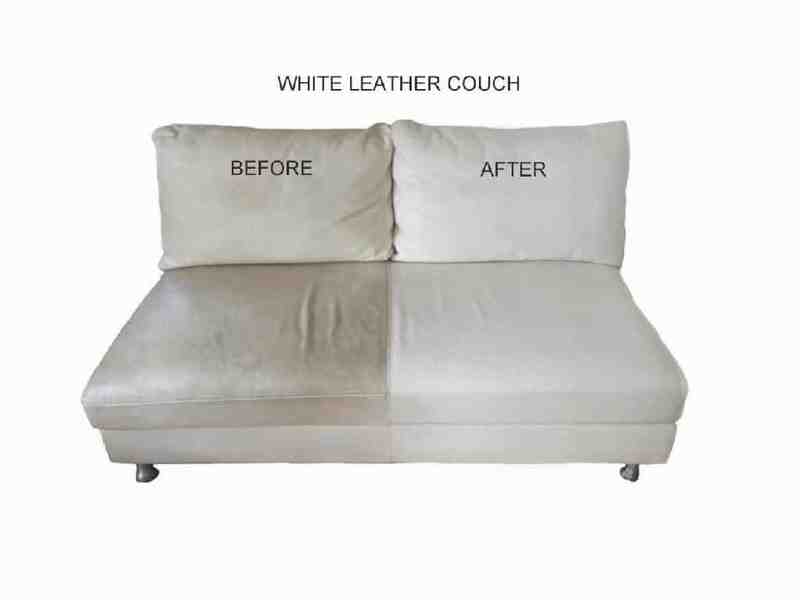 Replenishing worn colour, adding new layers of protection to your leather and covering a multitude of minor surface wear and tear, this convenient, in-home makeover truly rejuvenates your leather furniture. Make the most of your investment in leather upholstery with our professional leather care, repair and restoration services. 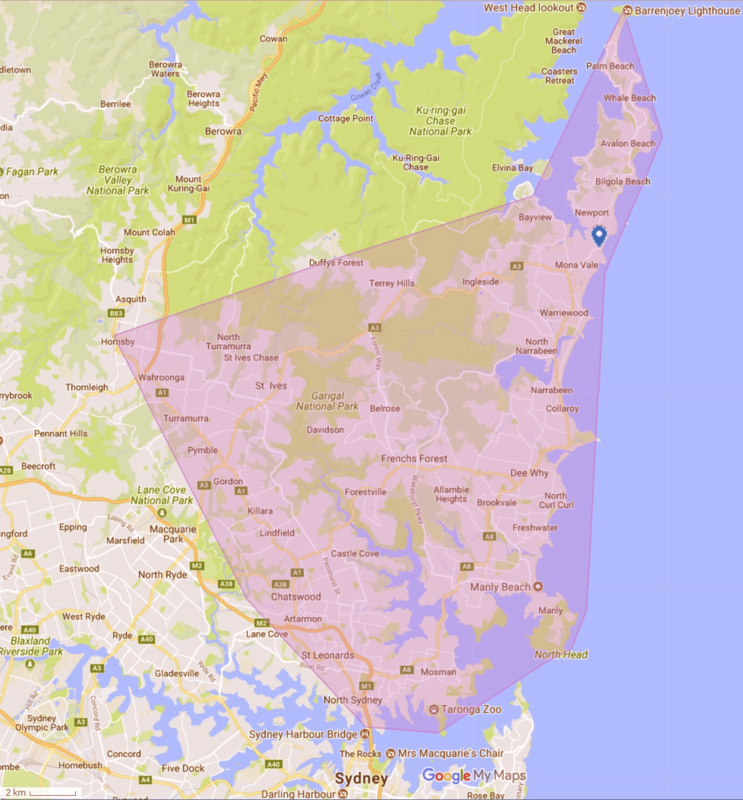 Covering the Northeastern suburbs of Sydney, you'll love the dramatic improvements and increased longevity you get from our professional, tailored-to-your-needs, leather care services. Vintage leather is extra special and often, extra delicate. If you are lucky enough to have found beautiful, aged or designer leather furniture, we can help with sensitive restoration services. Maintaining the precious aged characteristics of your treasures whilst supporting the health and longevity of the leather, preserves both the value and beauty of these rare pieces. Did you know that leather upholstery can be recoloured? 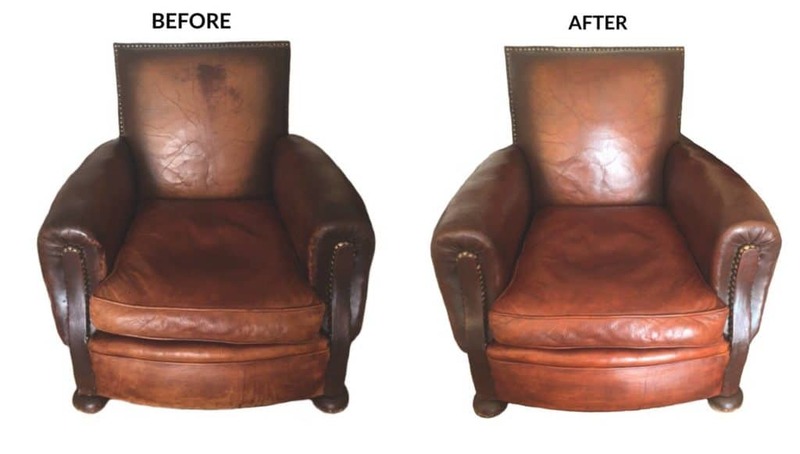 When your leather is in great condition but not the right colour, recolouring can be an ideal solution. This complete refinishing service is an extensive process that is provided in our Northern Beaches workshop. When accidents happen, pets inflict damage or normal use eventually takes it's toll, you have a choice. You can live with the disappointment and embarrassment of less than lovely furniture, spend thousands replacing it or let us treat the problem. Our specialist techniques, precise colour matching and attention to detail can rescue damaged leather and save you thousands.